I added some custom fields in comment, so i have a couple of more fields. from that form I can comment but am unable to display that comment. 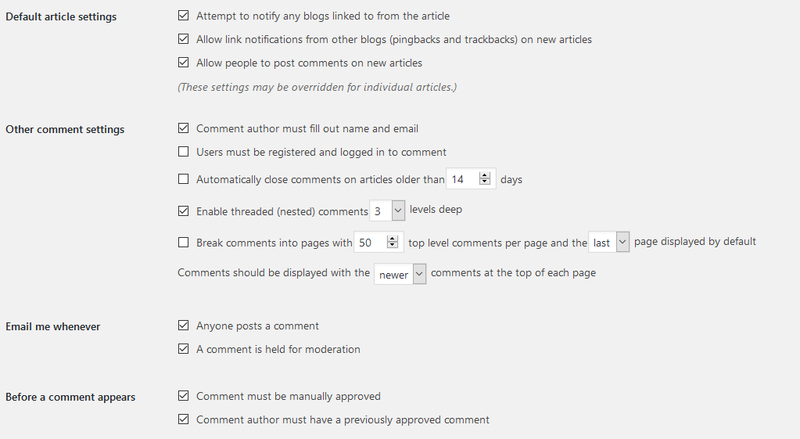 The comments are set to moderation so admin have to approve the comments. The value of the new fields are saved on database. But wp_list_comments( array( 'style' => 'ol' ) ); is not retriving any comments. Also the comments in backend looks like this Well I think in general wp_list_comments( array( 'style' => 'ol' ) ); should get the comments. But it is not displaying anything. I am not sure where you are using the function wp_list_comments but you should use it in the theme comments.php template file and call it using comments_template function. Why might a comment turn red on approval?